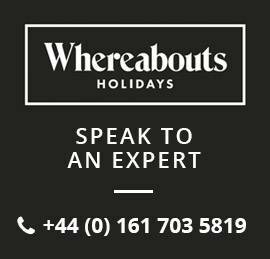 We will reduce the price of your holiday on the invoice sent to your email address upon receiving confirmation of your booking. Bookings must be over £499 per adult including bike hire on themed holiday offers. This offer is not available in conjunction with any other offer such as the 5% loyalty offer. Previous customers can decide whether to receive the money off or the loyalty discount.